South of the Hawaiian Islands and North of New Zealand and Australia you’ll find the nation of Fiji, a scattering of over 300 islands mostly formed through volcanic eruptions millions of years ago. The country enjoys a perfect South Sea tropical climate with average winter temperatures ranging between 68º – 80º F (20º – 26ºC) and a summer average between 73º – 86º F (23º – 30ºC). 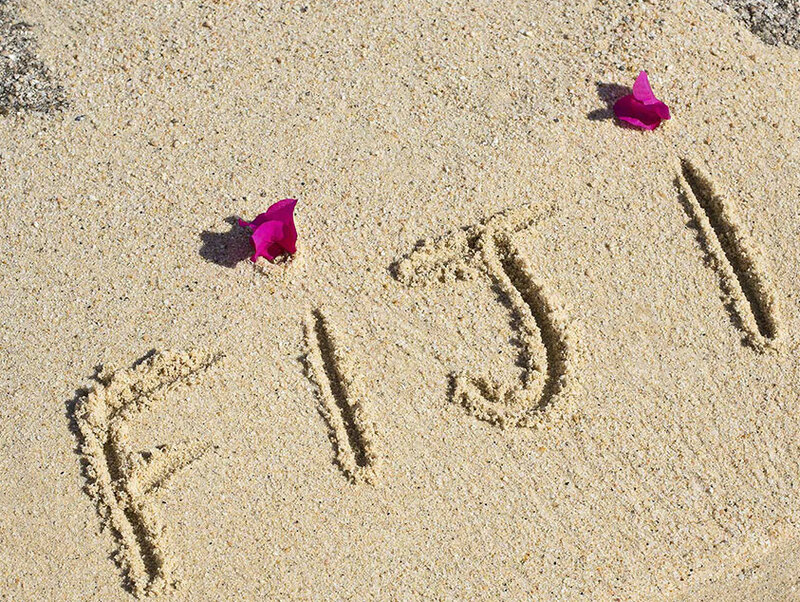 Pollution free, Fiji boasts some of the cleanest air and purest water in the world. Fiji gained its independence from the United Kingdom in 1970 but remains a member of the British Commonwealth. English is the commonly-spoken language while the native tongue is Fijian and the Indian population speaks Hindi. Known as the Garden Island, Taveuni, Fiji’s third largest island is acclaimed for its lush, multi-colored vegetation with about 60 percent of the land being tropical rainforest. Its warm crystal-clear waters, soft and hard coral reefs and exotic marine life have earned it a well-deserved reputation as a spectacular diving destination. On land, Taveuni offers equally stunning experiences with guided hikes through remote villages to awe-inspiring, cascading waterfalls and natural water slides. 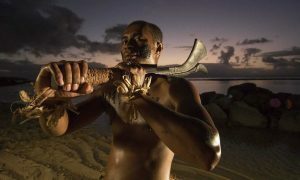 Enjoy participating in traditional Fijian cultural ceremonies. 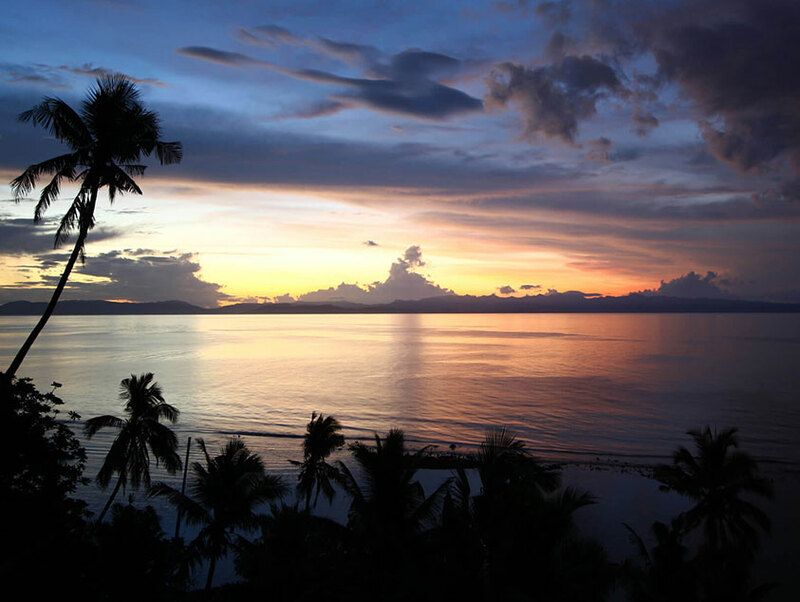 Whether you simply want to kick-back and relax or explore an incredibly diverse island, Taveuni has something for everyone. Thanks to the influence of the surrounding waters Taveuni experiences only modest changes in temperature throughout the year. The maximum temperature ranges from an average of 80º – 86º F (26º – 30º C) and an average minimum temperature range is 68º – 73º F (20º – 23º C). The coolest months are July and August and the warmest months are January and February. The weather is tropical all year round, with only two seasons, wet and dry. Dry runs from May to November. 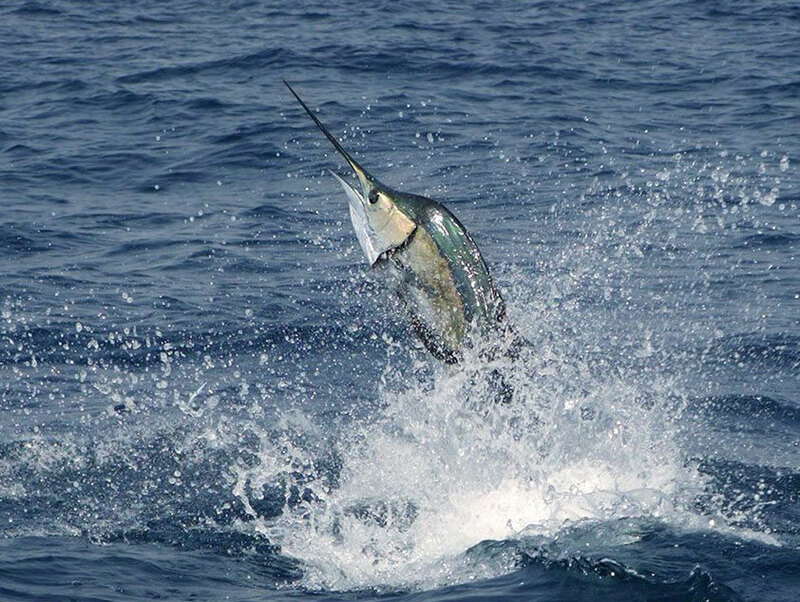 Water temperature remains at around 80º F (26º C) all year round. Trade winds blow from the east to the south-east and are generally light or moderate. Strong winds are not at all common and when they occur (mostly between June and November) do so through channels and around the headlands. Tidal range throughout the seasons is very small—just 3.6ft (1.1m). Spring tides are higher high tides and lower low tides and occur every fourteen days at the full moon and new moon. Neap tides, which occur during the first and third quarters of the moon, have less variation. They’re lower high tides and higher low tides. The mean range of neap tides is 2.9ft (0.9m) and spring tides reach 4.2ft (1.3m). Those Trade Winds also account for an average of 102” (2600mm) of rainfall per annum around Matei (our location on Taveuni) through to 177” (4500mm) in the highlands. Most of it comes in the rainy season. The wettest month is usually March and the driest month is July. When the rain hits it usually comes in heavy and brief local showers and thunderstorms. It’s easy to see how Taveuni lives up to its nickname of The Garden Island. It’s an archetypically beautiful volcanic tropical island, thick with vegetation and resplendent with tropical flowers. Much of the island is pristine rainforest, around 80 percent of which is protected by forest reserve and the Bouma National Heritage Park. Taveuni also boasts an eye-catching array of birdlife with about 80 species of terrestrial and freshwater birds. Fortunately, unlike other Fijian islands, Taveuni escaped the introduction of the mongoose, so birds that have vanished elsewhere still thrive here. 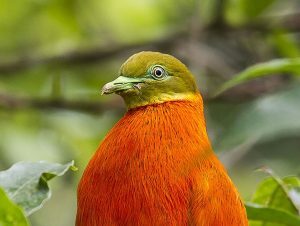 You’ll see red-breasted red parrots, honeyeaters, silktails, fern-tails, goshawks, and orange-breasted doves. You can also expect to catch sight of the jungle fowl, banded rail and purple swamp hen. And don’t forget the Fiji flying fox and mastiff bat. The coming together of the Melanesians and the Polynesians created a highly developed society in Fiji long before Europeans accidentally discovered the islands. Dutch explorer, Abel Tasman, was the first to encounter Fiji in 1643 followed by English navigators such as Captain James Cook who sailed through in 1774. Major credit for the discovery and recording of the islands, though, went to Captain William Bligh who traversed the area after the infamous mutiny on the Bounty in 1789. As missionaries gained influence the practice of cannibalism disappeared. After Fiji was ceded to Great Britain in 1874, epidemics nearly wiped out the population only to be saved by measures introduced by the colonial government. The 20th century brought about important economic changes in Fiji which has developed a major sugar industry and established productive copra milling, tourism and secondary industries. Fiji has been an independent country since 1970. Taveuni’s Waitabu Marine Reserve is a vibrant reef dedicated for the benefit of snorkel tourism and environmental education. It’s close to the Indo-Pacific center of coral reefs which holds the world’s greatest concentration of marine biodiversity. At Waitabu you can see nearly 300 species of hard coral and nearly 1,200 species of reef fish including the hard to miss three-to-six foot Humphead, with its bright electric blue, green and yellow coloring. After many years of overfishing and damaging fishing methods, a successful breeding ground has now been developed for the giant clam.